New Ranger will patrol 180 nations, but not U.S. The current U.S. Ranger isn't scheduled to be replaced when it goes out of production toward the end of the 2011 model year. The new Ranger is shown. 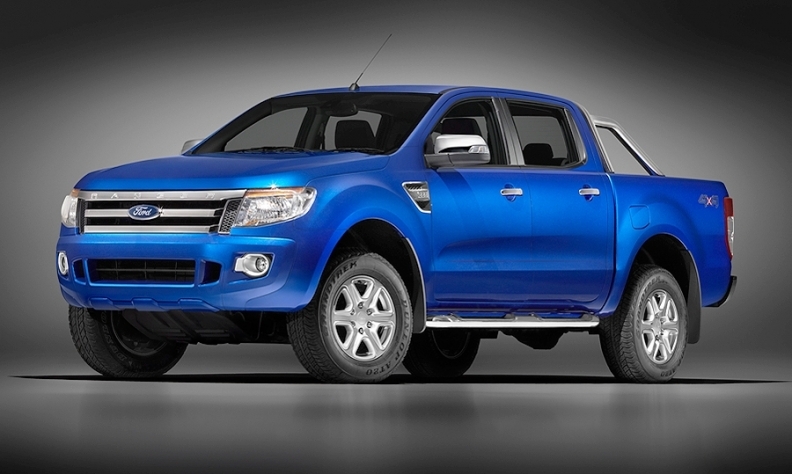 Ford Motor Co. heralded its new Ranger last week as a pickup that will be sold in 180 countries. The United States won't be among them. The strategy leaves Ford on a course to be without a compact pickup in its home market beginning next year for the first time in almost three decades. The current Ranger, the fourth generation of a line launched in 1982, isn't scheduled to be replaced when it goes out of production in St. Paul, Minn., toward the end of the 2011 model year. Sales begin next summer for the pickup.